When it comes to vacation destinations, Traverse City has something for everyone. Golfers, skiers, boaters, cyclists, nature lovers…the list goes on. 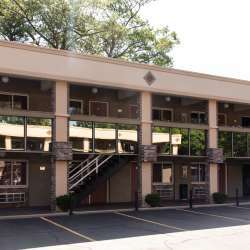 The real beauty of it all is that you can enjoy it while still staying on a budget, which is where Knights Inn comes in. 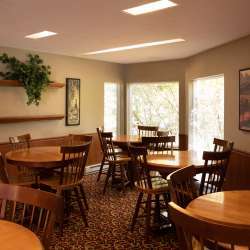 Knights Inn Traverse City has 38 rooms, each providing clean, simple comfort with all the important amenities, including WiFi, a flat screen TV, refrigerator and more. The Knights Inn is a popular destination for couples wanting an “Up North” getaway. It also welcomes seasonal workers and business travelers.